PARIS - Salty water just below the surface of Mars could hold enough oxygen to support the kind of microbial life that emerged and flourished on Earth billions of years ago, researchers reported Monday. In some locations, the amount of oxygen available could even keep alive a primitive, multicellular animals such as a sponge, they reported in the journal Nature Geosciences. 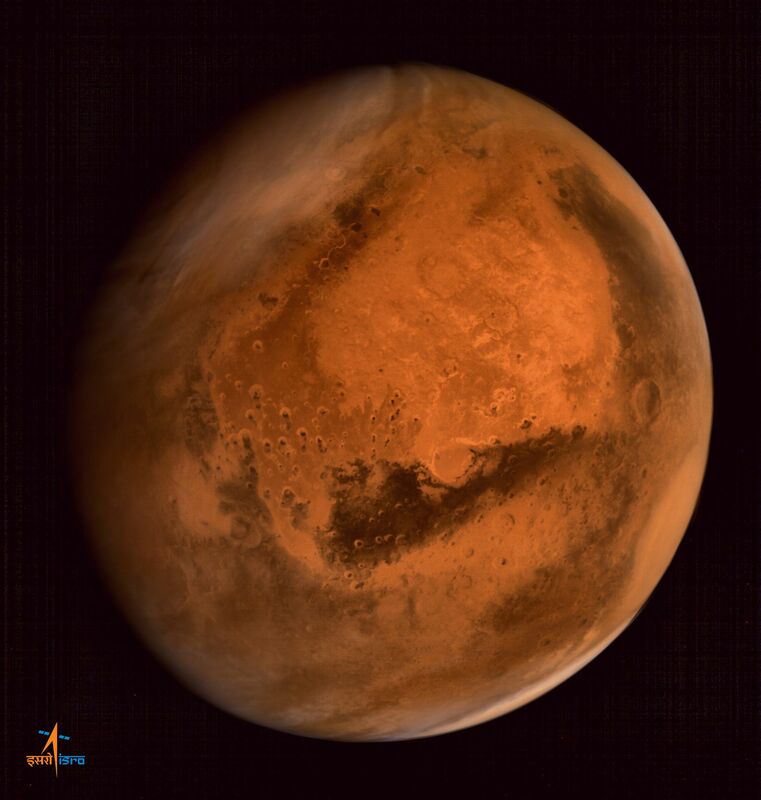 “This fully revolutionizes our understanding of the potential for life on Mars, today and in the past,” he told AFP. On Earth, aerobic — that is, oxygen-breathing — life forms evolved together with photosynthesis, which converts CO2 into O2. The gas played a critical role in the emergence of complex life, notable after the so-called Great Oxygenation Event some 2.35 billion years ago. But our planet also harbors microbes — at the bottom of the ocean, in boiling hotsprings — that subsist in environments deprived of oxygen. “That’s why — whenever we thought of life on Mars — we studied the potential for anaerobic life,” Stamenkovic said. 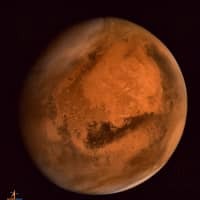 “Oxygen concentrations (on Mars) are orders of magnitude” — several hundred times — “greater than needed by aerobic, or oxygen-breathing — microbes,” the study concluded.